What is I.O.P and how can it help me or my loved one? I.O.P stand for Intensive out patient program. It's normally the next step after you have been to a detox center. An I.O.P program allows the client to gain access to a much higher level of treatment for a longer period of time; however, because it's an out patient program the client will attend the I.O.P treatment facility during the day and live in a sober living home or halfway house once they leave the program. I.O.P normally lasts for several per day, you will provided with a shuttle to get you to your treatment on time and back to the halfway house without any distractions. I.O.P care can be a great program for those who are still looking to live a normal life and still maintain a job while getting the proper drug treatment needed. All of our I.O.P programs are 100% confidential and for no reason do we need to speak with an employer or anyone else of that matter. Your treatment and addiction problems stay with us. If you have been dependent on a drug for more than 30 days Contact us today to find out more information about out high-end quality care IOP program. Heroin can be a long journey through the recovery program. If you're looking to maintain a normal life setting and not place in a full 9month treatment facility for Heroin, see what our program has to offer to today! When your body is coming off of antidepressants the body will go through many changes. Since Xanax and other substances affect the emotions of a person stopping cold turkey can have devastating consequences, having adequate care is absolutely essential. Alcohol addiction is one of the hardest substances to stop permanently. This is because it is legally available everywhere, and when you go out into public it's everything socially. 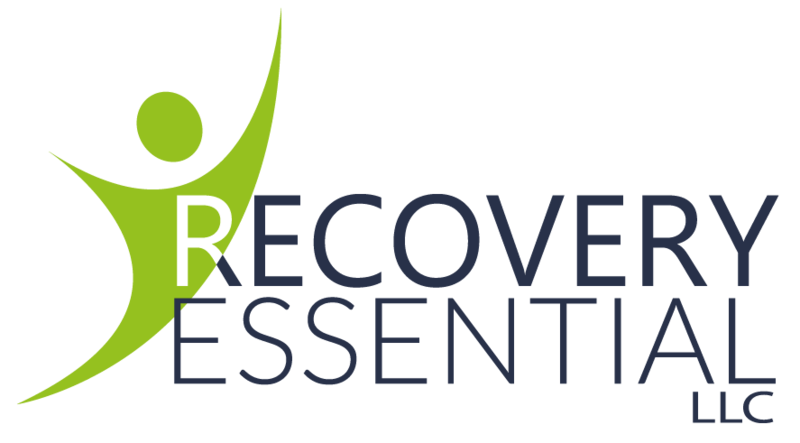 Aside from proper treatment we also specialize in getting you used to copping with the regularness of alcohol, this helps lead to a quality and long lasting recovery from alcohol addiction. The road to recovery is not any easy one. But having a good team in place and people who care will make all of difference. GET HELP NOW!